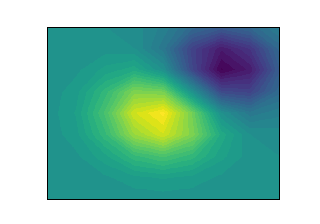 Matplotlib 3.0 is Python 3 only. 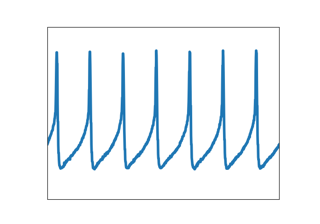 For Python 2 support, Matplotlib 2.2.x will be continued as a LTS release and updated with bugfixes until January 1, 2020. Matplotlib试图使简单的事情变得容易，困难的事情成为可能。您只需几行代码就可以生成图、柱状图、功率谱、条形图、误差图、散点图等。有关示例，请参见 sample plots 和 thumbnail gallery . 参观 Matplotlib installation instructions . 试着学习如何做一种特殊的图？ 签出 examples gallery 或 list of plotting commands . 带有多个附加组件的Matplotlib船 toolkits 包括3D绘图 mplot3d ，轴辅助对象 axes_grid1 和轴助手 axisartist . 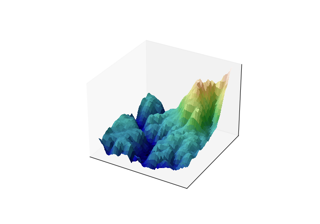 大量 third party packages 扩展和构建matplotlib功能，包括几个更高级的绘图接口 (seaborn, holoviews, ggplot, …）和两个投影和制图工具包 (basemap 和 cartopy) . 请考虑 donating to the Matplotlib project 通过NumFocus组织或 John Hunter Technology Fellowship . 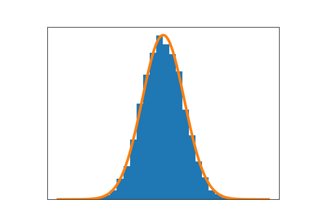 这个 Matplotlib license 是基于 Python Software Foundation (PSF) license . 最后更新于 3月 31, 2019. Created using Sphinx 1.8.5. Doc version v3.0.3-5-gff4a64cff-dirty.